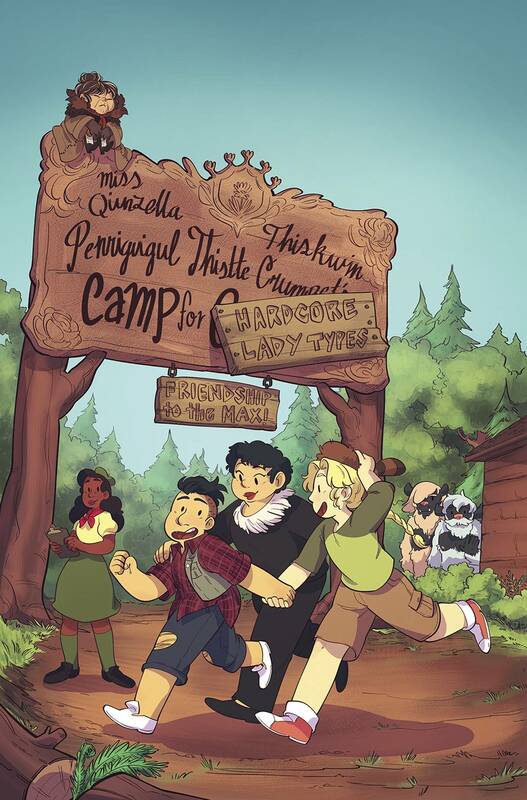 A new storyline kicks off Year 4 of Lumberjanes, perfect for new readers to jump on! Everyone at camp is super excited about the best day of the summer-Parents' Day, when they get to show their folks what they've been up to! Molly seems really worried, though, and even her friends are unsure of how to cheer her up.